ECL detection is rapidly developing in recent years, capillary electrophoresis analysis of a new detection method.It capillary separation technology and the combination of electrochemiluminescence detection. It can be in the clinical analysis and medicine, virus, immune and other scientific experiments greatly simplify the analysis of the technical difficulty and improve the accuracy of analytical results. MPI-A capillary electrophoresis with electrochemiluminescence detector system by capillary electrophoresis and electrochemical luminescence detection in one of the more testing interface, and more analysis parameters, multi-control unit system integration equipment. 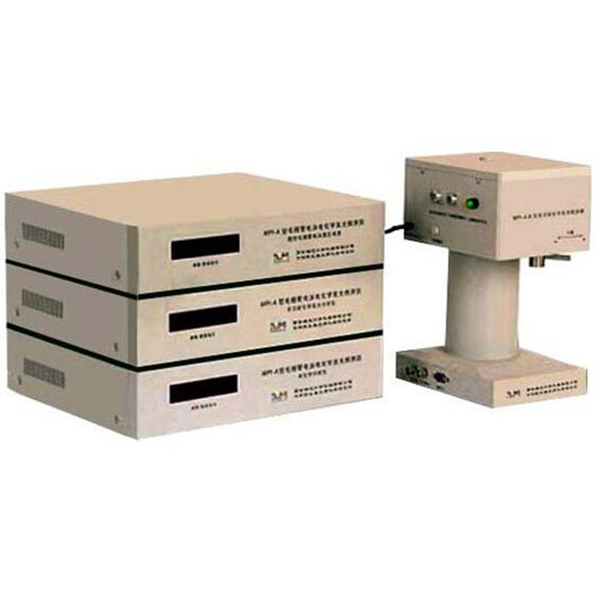 MPI-A capillary electrophoresis with electrochemical luminescence detector is a combination of capillary electrophoresis and electrochemical luminescence detection in one instrument, but also more than a test interface, multi-parameter analysis, multi-control unit system integration equipment. It can achieve the same time the sample line separation by capillary electrophoresis, real-time detection of electrochemiluminescence and chemiluminescence signals synchronized display, the electrochemical potential sweep signal, electrochemical electrode current signal and current signal by capillary electrophoresis and its detailed analysis. 2. For protein and drug, nucleic acid interaction.